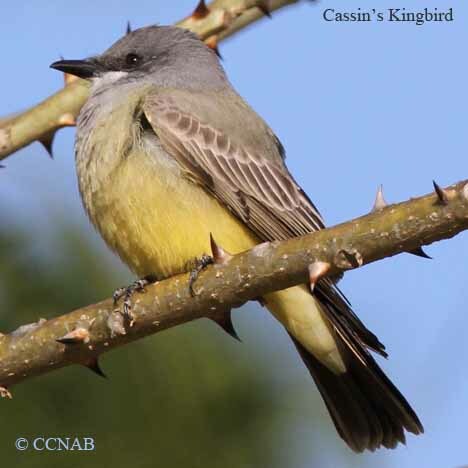 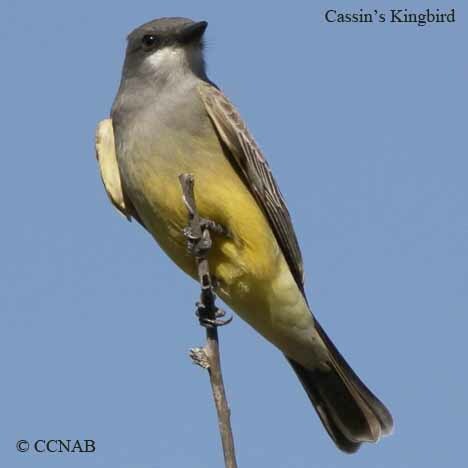 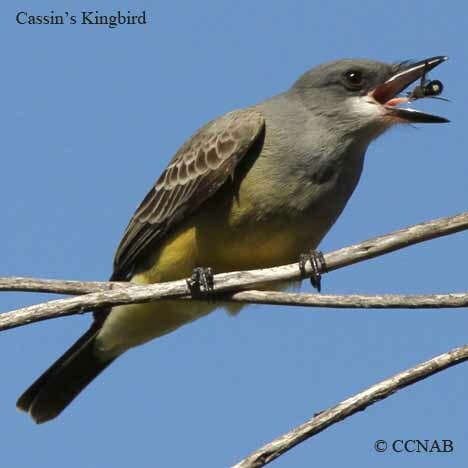 The Cassin's Kingbird is one of the four yellow breasted kingbird types seen in North America. 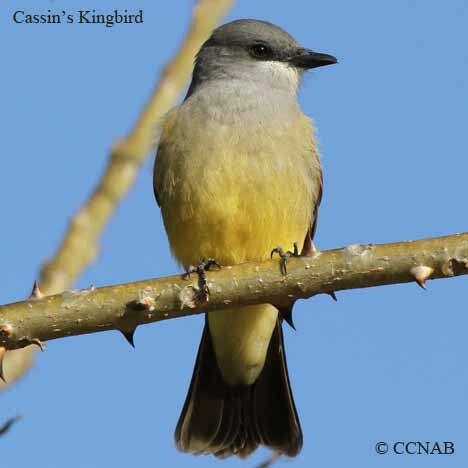 This kingbird is found in the hot southwestern states of the North American land mass, south into Mexico and the California Baja. 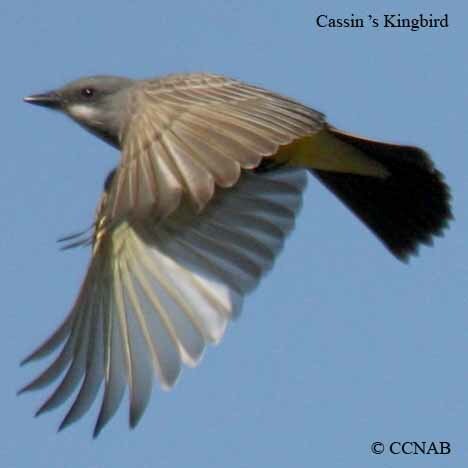 Like all other kingird species, it feeds on insects and bees.